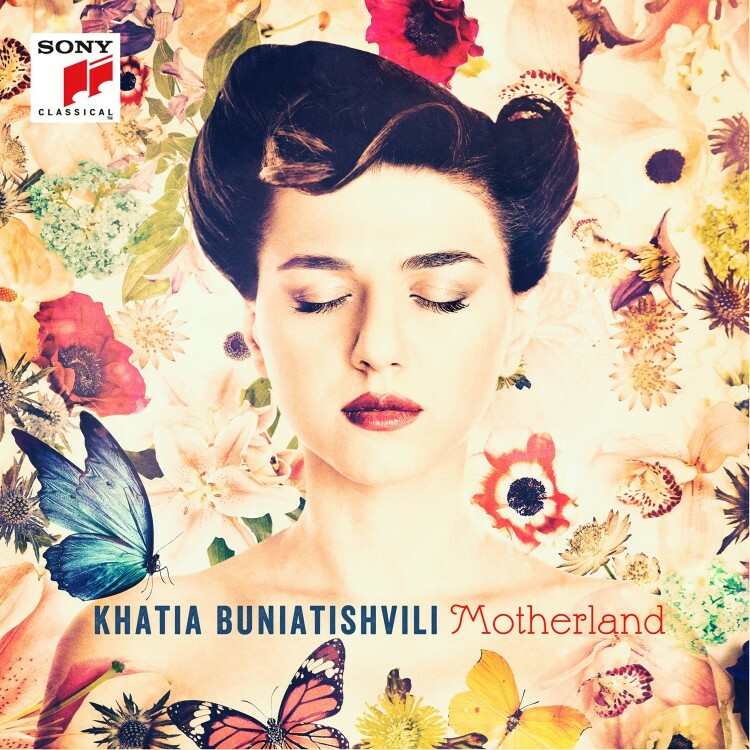 For her third recording, MOTHERland, Khatia Buniatishvili reveals a new, highly personal side to herself. Under the title MOTHERland this album combines works from Bach to Pärt and from Brahms to Kancheli in which longing for home, the merriment of a folk dance or the eternal cycle of growth and decay in nature can be heard. These are quiet, dreamy pieces, most of them not written for the concert hall but expressing a personal quest – for peace, a protected place, childlike freedom from care. 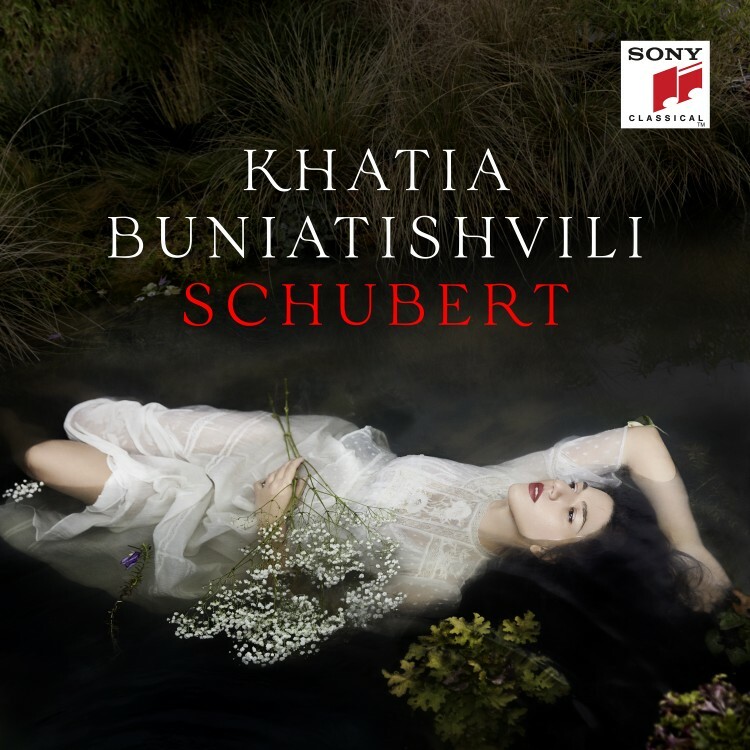 Khatia Buniatishvili, who was born in Tbilisi and has lived in Paris for some years, makes these mythical places resound, while integrating works from her Georgian homeland that have accompanied her personal path in life. 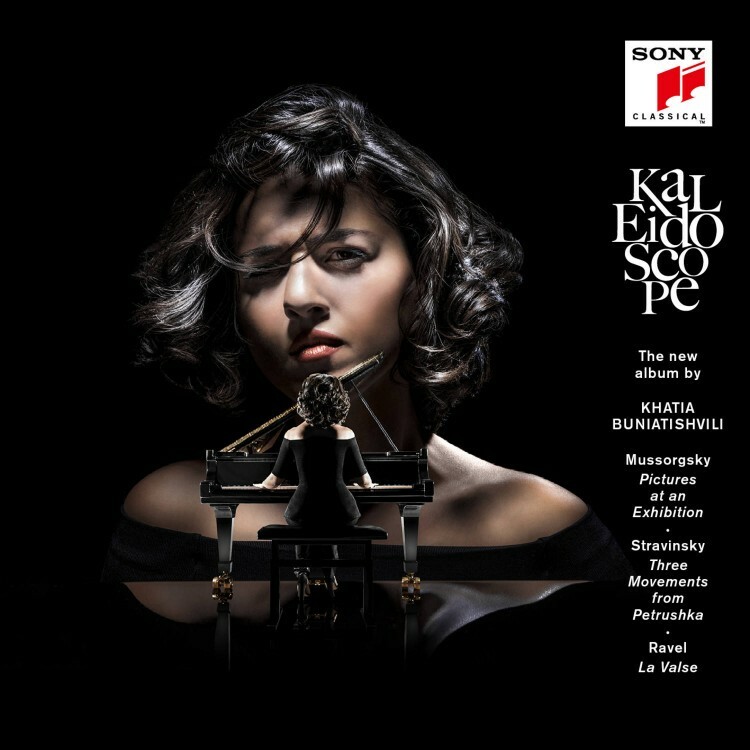 For example, the recording includes the folk song “Va Giorko Ma” in an arrangement by the pianist herself, as well as “When Almonds Blossomed” by the Georgian composer Giya Kancheli. Spanning a broad stylistic and historical range, the album MOTHERland juxtaposes the happy lightness of a “Slavonic Dance” by Dvorak and the melancholy of Grieg’s lyrical “Homesickness”, and contrasts the elegant gaiety of Mendelssohn’s “Song without Words” (op. 67/2) with the graceful introspection of Liszt’s “Lullaby”. Classics of the Romantic piano repertoire such as Chopin’s Étude in C-sharp minor (op. 25/7) and Brahms “Intermezzo” (op. 117/2) are embedded between Bach’s cantata “Sheep May Safely Graze” and Arvo Pärt’s musical dedication “For Alina”. The latter, like Bach’s cantata, is not a work about subjective feelings but about a space that can be found only with great tranquillity – a meditative piece that seeks simplicity and in it finds the sublime, peace. Traditional: Vagiorko mai / Don't You Love Me?